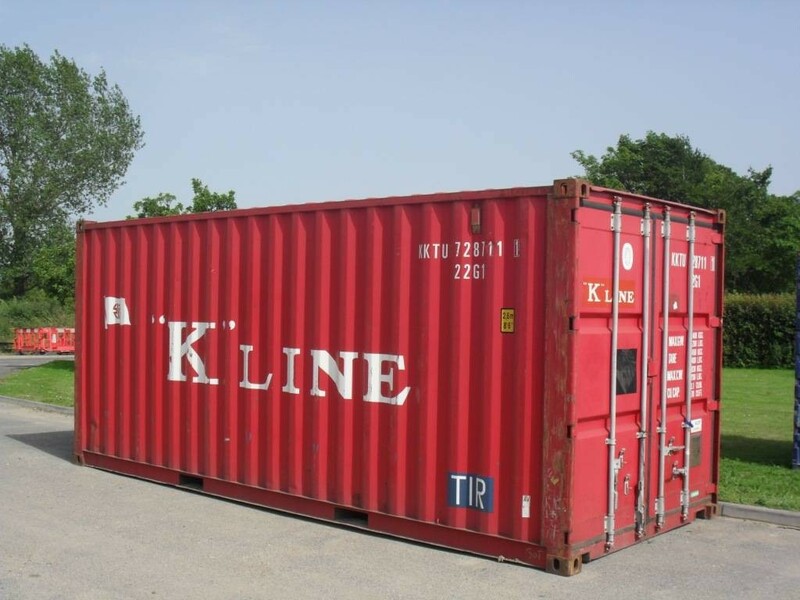 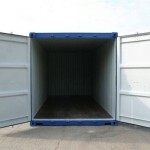 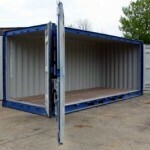 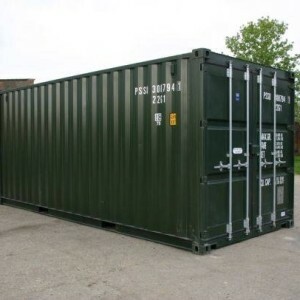 A wide selection of new and used storage containers for sale in lengths ranging from 8ft to 40 ft and in various configurations to suit individual requirements. 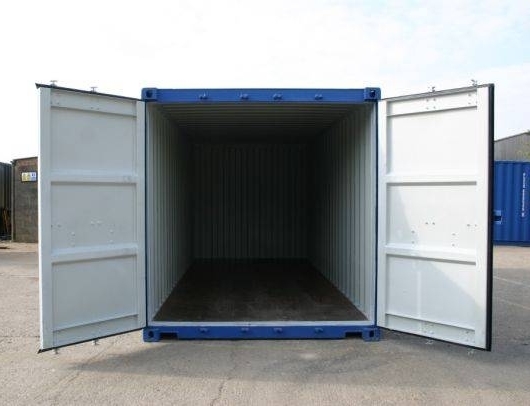 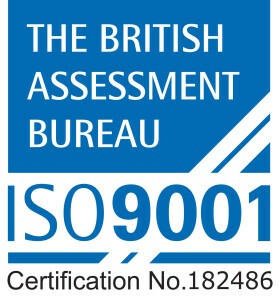 Our delivery is second to none – we operate our own fleet of self-loading vehicles to provide a timely, safe and professional service. 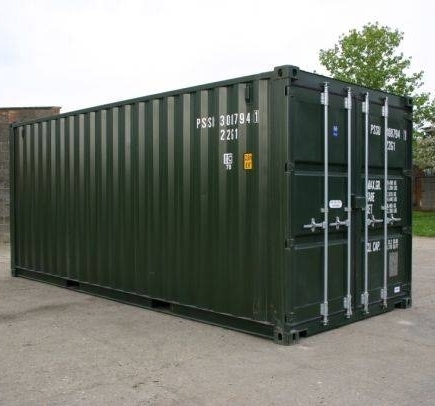 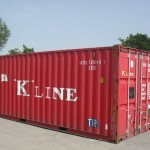 Our secure storage containers are ideal for schools, clubs, home and commercial uses. 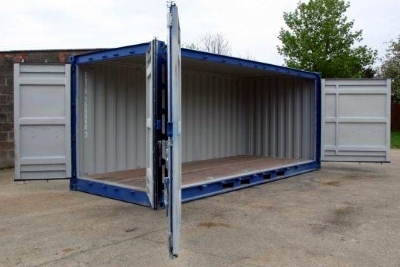 We stock an extensive range of containers at our main depot in Suffolk, as well as designated depots in London, Southampton, the Midlands, Liverpool and Leeds.